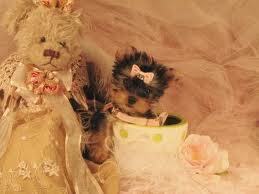 cute tuta with teddybear. . Wallpaper and background images in the Cute tuta club. This Cute tuta photo might contain palumpon, kurpinyo, posy, and nosegay. the cutest tuta in the world!